Kortskiss: Har målat en bakgrund med vattenfärger och använt dessa stämplar Growing Wild från Technique Tuesday! Inspirationsutmaning: Har använt Dylusions Ink Spray och klippt stjärnor. Texten från Magic of Christmas Technique Tuesday. Har målat med Enkaustik vax på en bit gardintyg och stämplat Trees från Alota Rubberstamps med akrylfärg! The last challenge of 2012 on Less is More´s blog is a recipe - DRINKS! Here´s my card in sepia tones. Used stamps from Technique Tuesday, Vino! 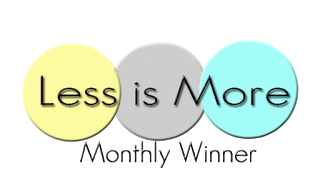 I say cheers to Mandi and Chrissie for the 100 lovely challenges on Less is More ! Happy New Year to all visitors! My card for the challenge on SCS today, Emboss resist technique! I used this lovely stamp Carefree Cosmo, from Technique Tuesday! Here´s my card with a sentiment from "So very thankful" from Technique Tuesday and Dylusions Ink Spray! Now this lovely December set is on it´s way to those how is a member of the Greenhouse Society, but you may still be able to get the Greenhouse Society stamp sets from Technique Tuesday! You can see more creations on their blog! Nu är det snart jullov!! I morgon har vi julavslutning och sen finns tid för lite julstök. Ett kort med den vackra "Lovely Lily" från Technique Tuesday, gjorde den till en utmaning på SCS "An Inch and a Twince"
and paper from this paper pad, Serenade 6x6 Paper Pad, so smooth and useful papers! For this two I used the cute bugs from the "Happy Bugs" stamp set! Love them! There´s a new challenge on Alota Rubberstamps blog! This time Susan challenge us to have some kind of Calendar in our project/cards! I created a Block Calender with two boxes (2"x2") and a holder! Placed numbers on all sides of the boxes. I used these stamps from Alota Rubberstamps, "Poinsettia With Boughs" and the cute "Bug with Gift". 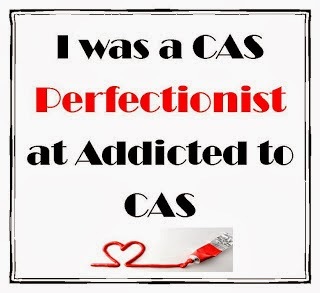 The challenge on Addicted to CAS´s blog this week is to be inspired by the word "SWEET"! It´s time for the Greenhouse Society stamp club to show the December stamps! You can see more examples on Technique Tuesday´s blog! Here you can see the beautiful stamps! I haven´t used my Ulimate Pro for ages...but today I scored this snowman! Love this little bug from the "Happy Bugs" stamp set from Eclectic Paperie! Created some in different colors and Distress Inks shading! Isn´t it cute!? The challenge on CASology´s blog this week is "GIFT"! Basic Grey - Serenade 6x6 Paper Pad. 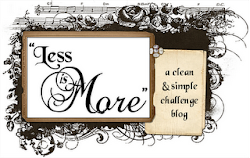 It´s a one layer challenge on Less is More´s blog this week and the theme is IN A ROW! "Create a Clean And Simple project that features a knot or knots". I used this beautiful Hopeful Hibiscus from Technique Tuesday! I sew some French Knots with a yellow embroidery thread! Times run fast and soon Christmas is here!! 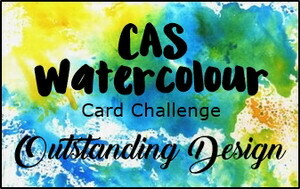 I made this card for challenge on SCS where we should use our favorite things! One of my favorite stamps are the small trees from Alota Rubberstamps! 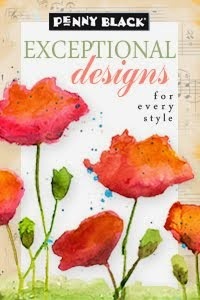 Guest Designer for Eclectic Paperie! 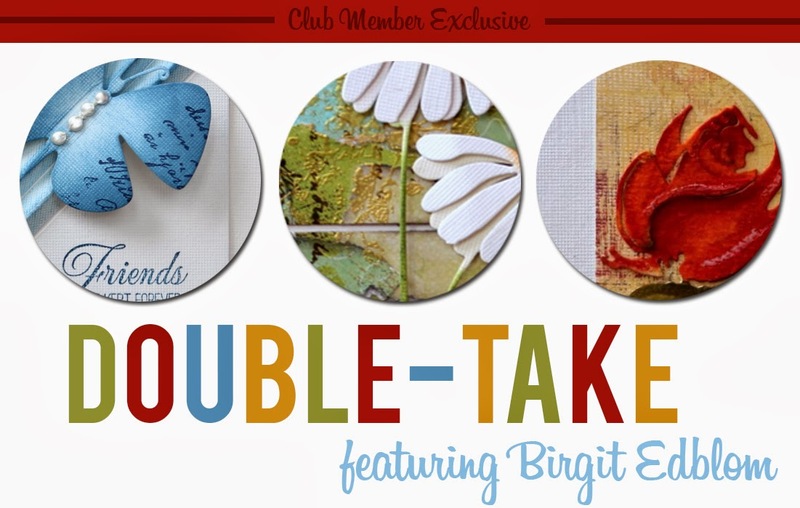 I'm so happy to be the guest designer for Eclectic Paperie for the month of December! I´m honoured and the inspiration was flowing when I opened the box of goodies that Kim sent me and here is my first cards with stuff from this lovely webshop!! 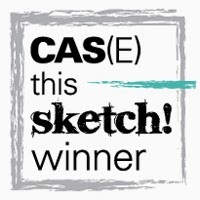 Their blog is filled with great ideas and I love the E-Classroom!! For the first card I used the fabulous Mini Canvas tag as a vase! Placed the beautiful Maya Road - Ruffle Blossoms and the paper in the background is from Basic Grey - Serenade 6x6 Paper Pad, there´s lots of lovely paper in this pad!! I love CAS, clean and simple, so for my second card I used one of the seals from this set, Hero Arts - Aspen Frost Believe Stamp Set and heat embossed with gold embossing powder. This sweet girl and the snowflakes are from the sweet Graphic 45 - Nutcracker Sweet I Cling Stamp! I heat embossed the snowflakes and sponged with blue ink. Added a seal from this stamp set, Hero Arts - Aspen Frost Believe Stamp Set! 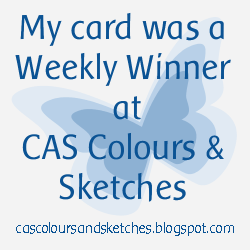 This week I have the pleasure to be guest designer for the challenge on CASology´s blog. The challenge is to create a clean and simple card inspired by the word SPARKLE! 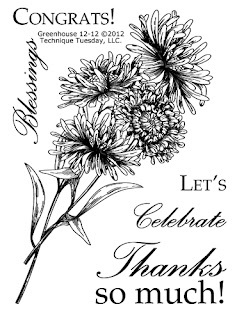 I used this stamp set Happy Bugs from Eclectic Paperie! I stamped the wings on vellum and added Glitter Glue and placed some half pearls to mark it´s way to the top! :) Love this set! There´s a new challenge on Alota Rubberstamp´s blog! This time Frances challenge us to use Christmas Ornaments! Here´s my card using the stamp "Three ornaments" from Alota Rubberstamps! "Create Clean And Simple Gift Tag"
I used this "Trees in the night" from Alota Rubberstamps and the "Merry Christmas Snowflake Seal" from Technique Tuesday! The new challenge this week on Addicted to Challenge´s blog is "Bauble"! Here´s my card with the small tree from Alota Rubberstamps and the lovely sentiment from Technique Tuesday , Good Cheer! Here´s mine with thhe Tree and Little Cabin from Alota Rubberstamps! I love those small stamps! 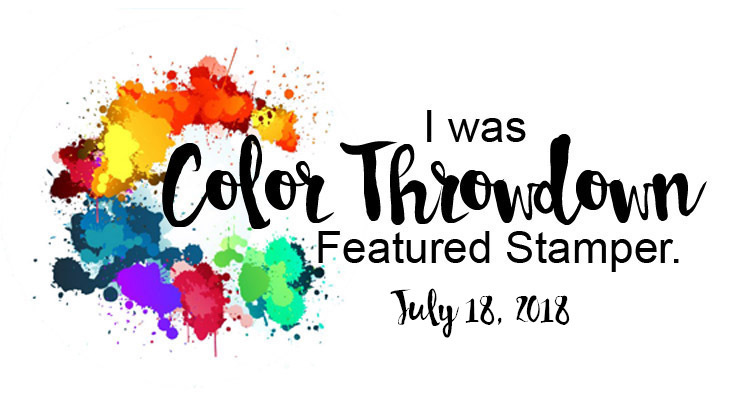 The challenge this week on The Play Date Cafe´s blog is Color Splash challenge, Black & White with a 'Splash'and this time, it's a splash of MAROON! Here´s mine with the Vino stamps from Technique Tuesday! 52 Christmas} card Throwdown´s blog is to use pearls! I created a Christmas wreath with punched leaves and white half pearls. The sentiment is from Technique Tuesday , "Jingle All the Way"